Karnataka is a place with great infrastructure and focus towards education. The state has an excellent education record with a literacy rate of 75.60 %. Karnataka is a home to number of premier educational and research institutions such as Indian Institute Of Science, Indian Institute Of Management and National Institute Of Mental Health And Neurosciences. Karnataka is also home to the capital city hub of Bengaluru which holds great economic significance. Similarly it is very apt to look for Top 10 Engineering Colleges in Karnataka. When it comes to education and placements in the IT sector, the place has got great numbers. Manipal Institute Of Technology is a top private institution with a very high state rank. It has a very high AAAA+ rating. It was established in the year 1956 and has a student capacity of 28,000. They accept MUOET as an entrance test examination score. It also has a branch in Dubai apart from its Indian branches. It is a member of Association Of Commonwealth University. IT is a highly ranked NIT situated in Mangalore which was established in the year 1960. It has a 250 acres suburban campus. It has a great state rating of AAAA+. They also accept JEE Mains and GATE for entrance tests. It has a student capacity of 5,500. It is located in the city of Mangalore, Suratkal. The BMS College Of Engineering In Mangalore ranks among the top 3 in the state of Karnataka. It is a private college with an excellent AAAA rating. They accept GATE and KCET also as entrance exam qualification. 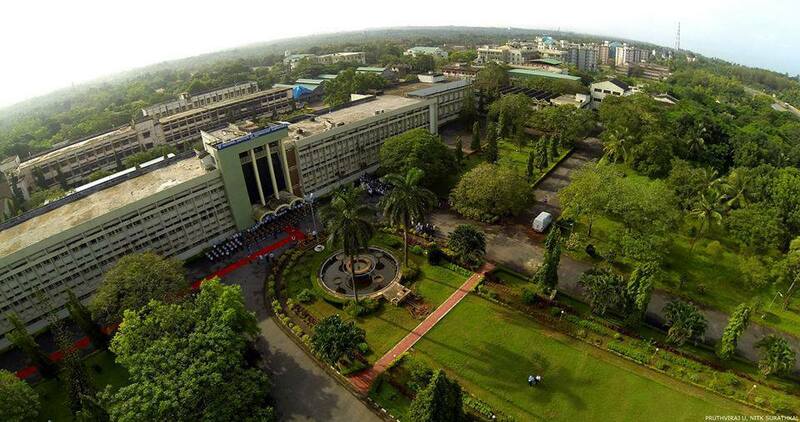 It has a 15 acres of campus and was established in the year 1946 as an autonomous institute. It is also partially funded by the Government of Karnataka. The Indian Institute Of Information Technology has a great state rating of AAAA. They accept GATE and JEE entrance examination. It was established in 1999 and is located in Electronic City in Bangalore. It is promoted by the government of Karnataka and also has an International Tech Park. It has an AICTE, NAAC and UGC approval also. The Ramiah Institute Of Technology is a private Institute with a good state AAAA rating. They accept GATE and JEE Mains for entrance of students. The College was established in the year 1962. It is affiliated to Visvesvaraya Technical University. It is the only college in Bangalore to be autonomous for Graduate and Post Graduate Courses. The Rashtreeya Vidyalaya College Of Engineering, Bangalore was established in the year 1963 and has 11 departments in Engineering, Architecture and Master Of Computer Applications. It is affiliated to Visvesvaraya Technological University. It has a state AAAA rating and they accept KCET and GATE for entrance examinations. It has a 51.4 acre campus. Bangalore Institute Of Technology was established in the year August, 1969 and is affiliated to Visvesvaraya Technological University. The private college has a state rating of AAA+. They accept JEE Mains, GATE and KCET etc for entrance exams for the students. The institute has a 1200 seater capacity auditorium, seminar hall and even a co-operative society. The BMS Institute Of Technology, Bangalore is affiliated to Visvesvaraya Technological University. The freshly found college was found in the year 2002-2003. The college has an AAA+ state ranking and they accept KCET and GATE as entrance test exams. The college has a 21-acre campus. The college promotes environment-friendly atmosphere and also has an internet center. 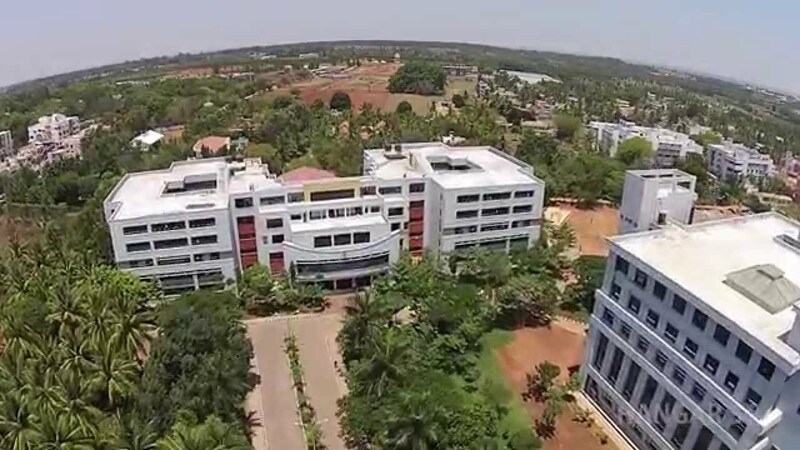 The Dayananda Sagar College of Engineering is built on a 44 acres campus and was established in the year 1979. The private college has an AAA+ state rating and it is situated in the capital city of Bangalore. GATE and KCET entrance exam was is also accepted in the college. It ranks easily in the Top 10 Engineering Colleges in Karnataka. The KLE Technical University is located in Hubli and it is a private college which was established in the year 1948. It is spread over a 53 acres campus. It has a state AAA+ rating and they also accept KCET and JEE Mains for entrance. The state of Karnataka has a great environment for Engineers also with the state being a great IT hub. Campus placements for these colleges invite companies like HCL, Infosys, Dell etc and provide a good opportunity to students. Therefore it is worth it to go for the Top 10 Engineering Colleges in Karnataka.